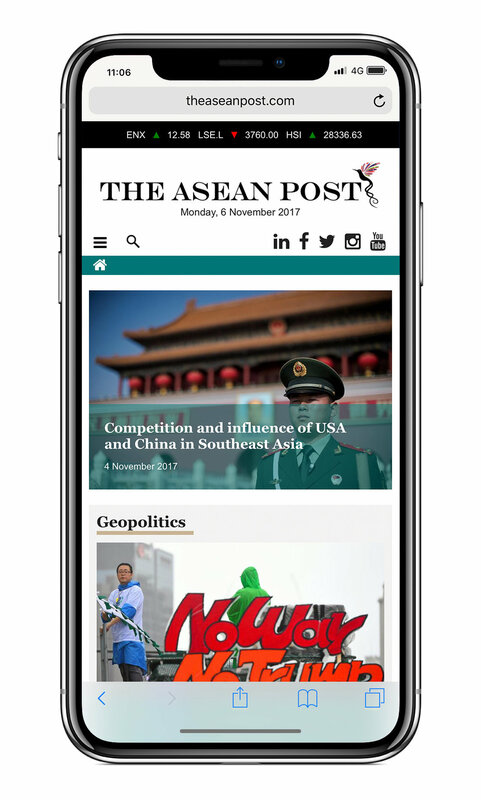 The ASEAN Post is a digital media organisation that focuses on regional news and business matters that will shape the future of the ASEAN region. 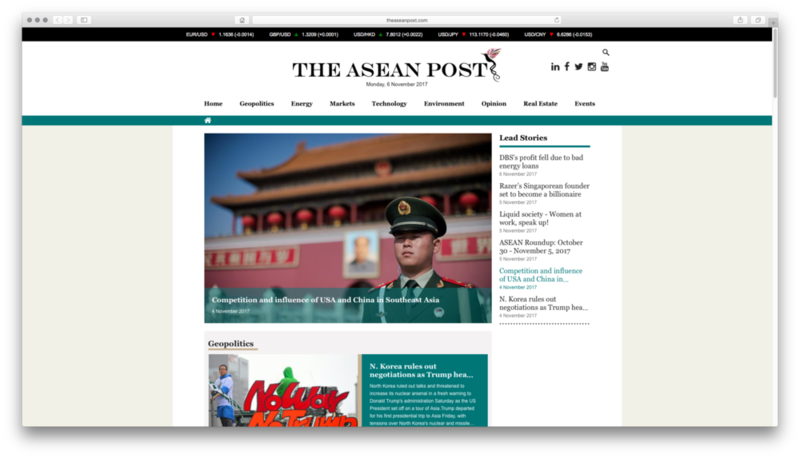 The logo symbol was conceived by The ASEAN Post’s Founder and CEO, Rohan Ramakrishnan—a hummingbird with an exuberant tail that imitates the cursive—the art of penmanship. Our team developed an identity around the logo and focused on the design templates for the website and mobile devices—the lifeblood of the organisation.